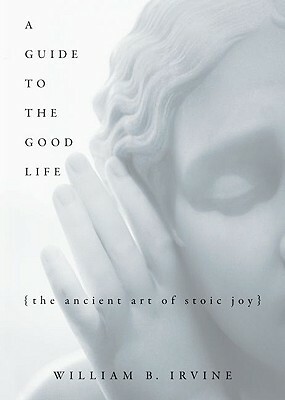 A Guide to the Good Life: the Ancient Art of Stoic Joy is a handbook of Stoic philosophy by professor William Irvine. He points out that Stoicism is very different than the stereotypes we have developed about unfeeling robots, and in fact it contains a lot of timeless advice for psychological well being. This is not an academic work of philosophy, it is written as a popular self-improvement book. Though he does discuss a bit of the philosophy and history behind Stoicism, the bulk of the book consists of practical and actionable advice to improve your life. My summary reorganizes the book chapters, with a brief intro in the beginning, followed by all the actionable advice and the author’s personal suggestions, and concluding with a discussion of Stoicism in the modern context and some brief notes on the history of Stoic philosophy.